The news that Tesco will be the first UK supermarket chain to stock vinyl records is both surprising and worrying in equal measure. 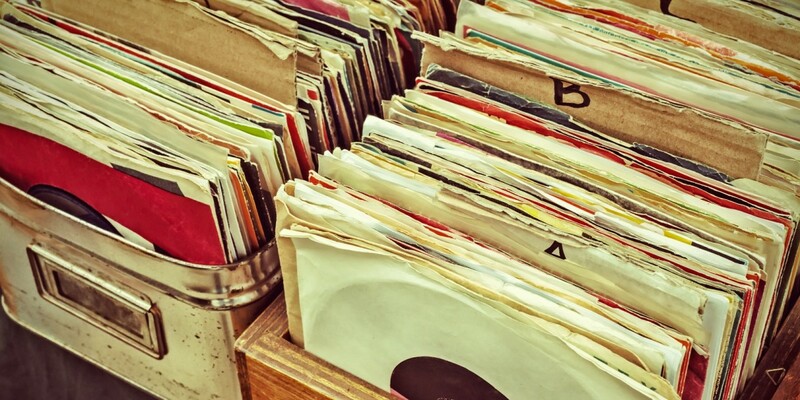 On the one hand, as someone who spent a massive amount of timing learning to mix and scratch throughout my university days, I thoroughly approve of the move – vinyl isn’t a redundant format simply as a result of more convenient ones existing. However, it worries me a bit too – it’s a revival that I don’t see lasting very long. My concern is that the few remaining independent record shops will be hurt by the encroachment. Supermarkets have already driven down the living wages of food producers, and while vinyl won’t be a big proportion of Tesco’s sales, it’s a few less sales that those independent shops will get. DJing and vinyl has been through this already, ultimately falling out of fashion once again. At that point, do you think Tesco will continue to stock a less-than-profitable product alongside its breakfast snacks? Almost certainly not. And when the vinyl wave passes this time, who will be left to supply the next generation of bedroom DJs that still want to play around with the analog formats of the past? It sure as hell won’t be Tesco. Read next: New canvas art on TNW, check it out!